Controlled turns and maneuverability. Draw high lines and soul arches. A flat rocker helps with speed and paddling. 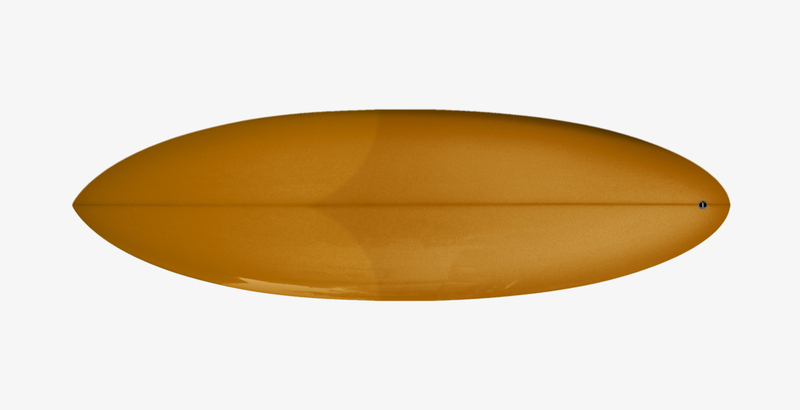 With down rails through the nose and rounded rails through the tail, this performance single fin will give you a new appreciation for surfing – a totally different approach to the modern short board. 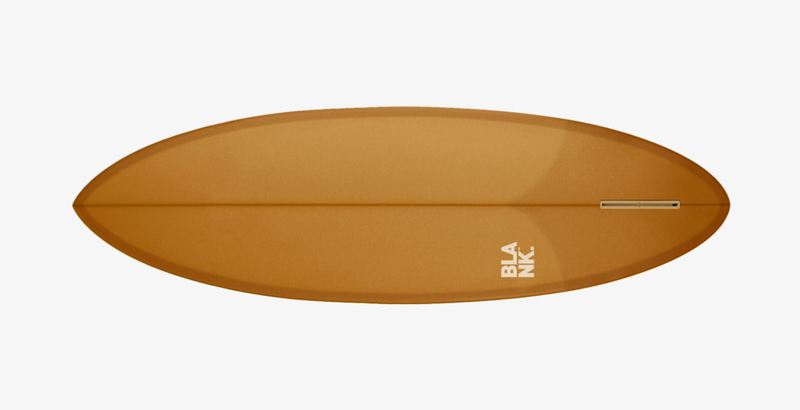 Wave Warrior goes best in lined-up surf, point breaks and long walls of any size.